Easter is a time for fun! But it can also present lots of risks to our pets. 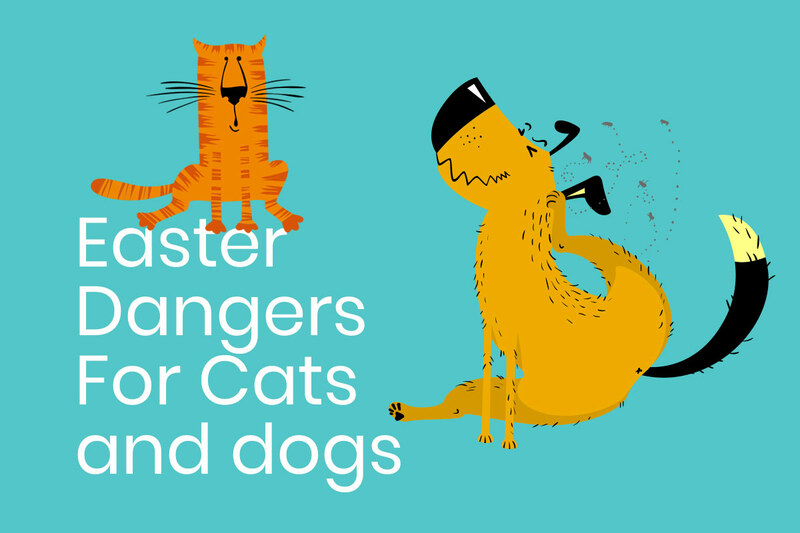 Find out what they are and how you can keep your animals safe, here. 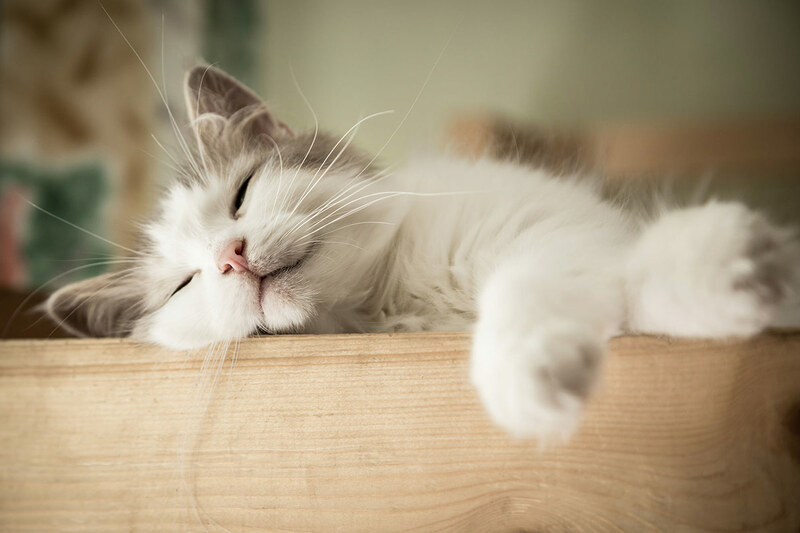 Make sure your home is a safe haven for your feline friends with this guide from Sainsbury’s Bank. Read on! 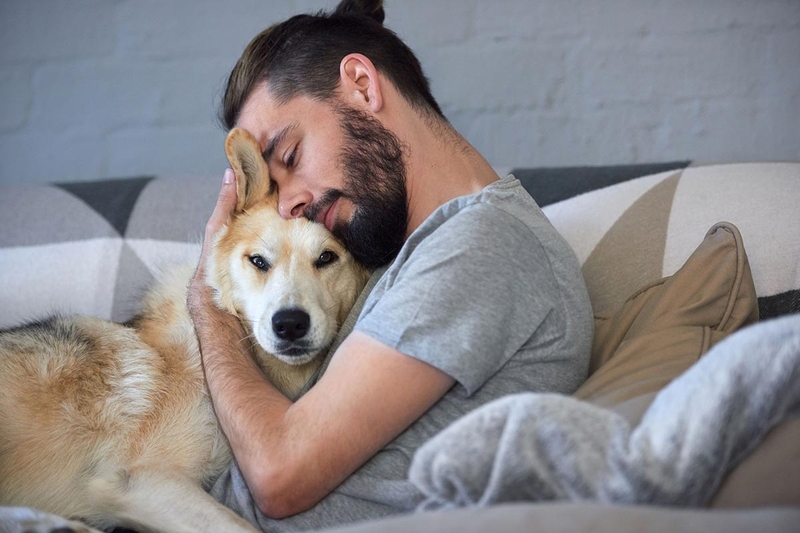 Make sure this Valentine’s Day is a guaranteed winner – by spending it with your dog! Find out how, here. Cold weather outside? Not a problem! You can still have fun with your dog indoors. Find out how in our guide. Read on! 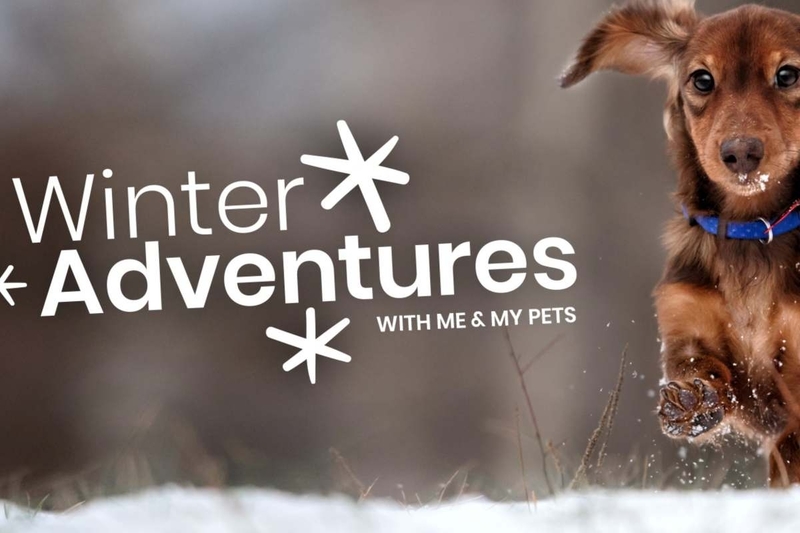 Don’t let the chilly weather stop you from having fun outside with your dog! 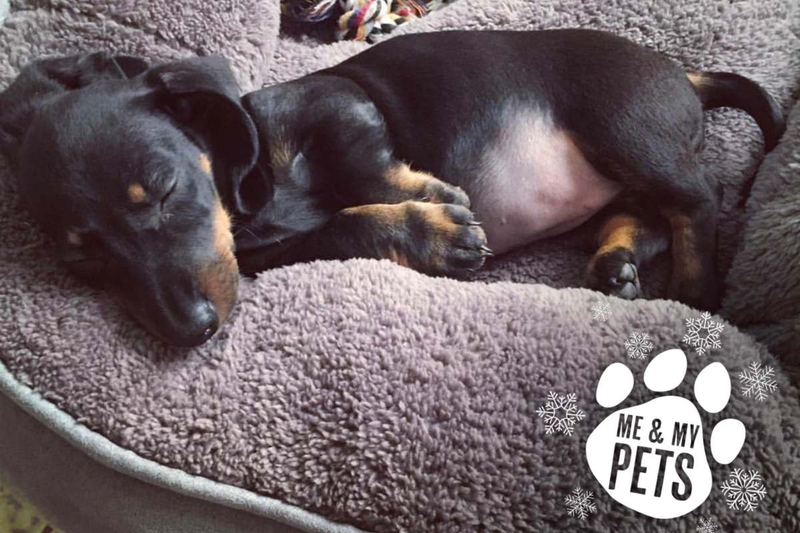 Find out how to keep your dog safe and happy during winter, in our blog! 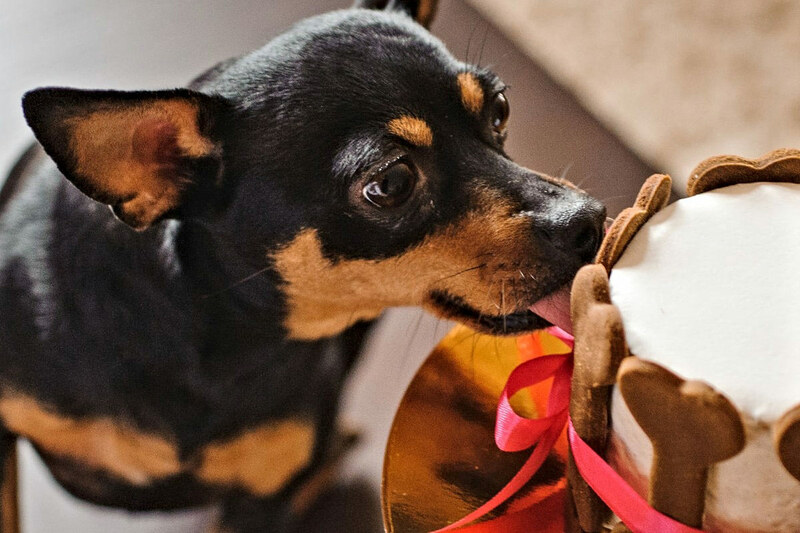 Christmas treats can bring extra dangers for dogs. 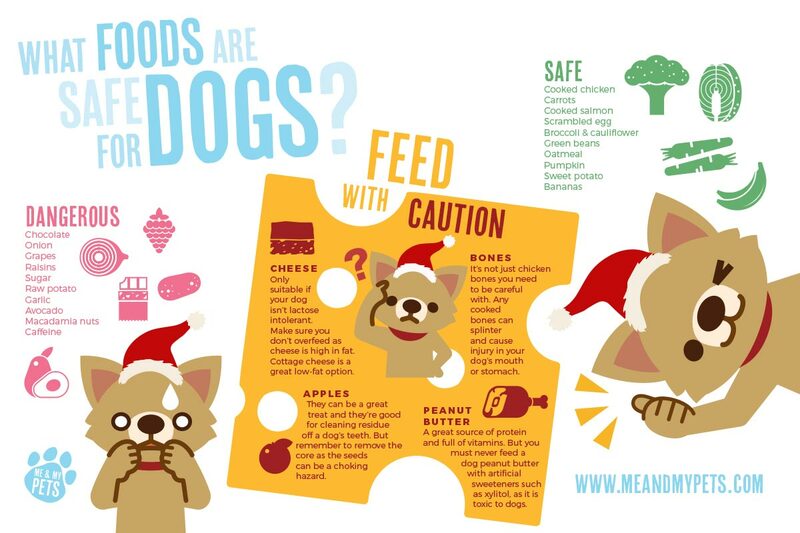 Make sure you know what they can and can’t eat so you can enjoy a happy and healthy holiday. Read on. Christmas is an exciting time for both humans, and dogs! Get them something super special this year with our best Christmas stocking filers ideas. Read on! 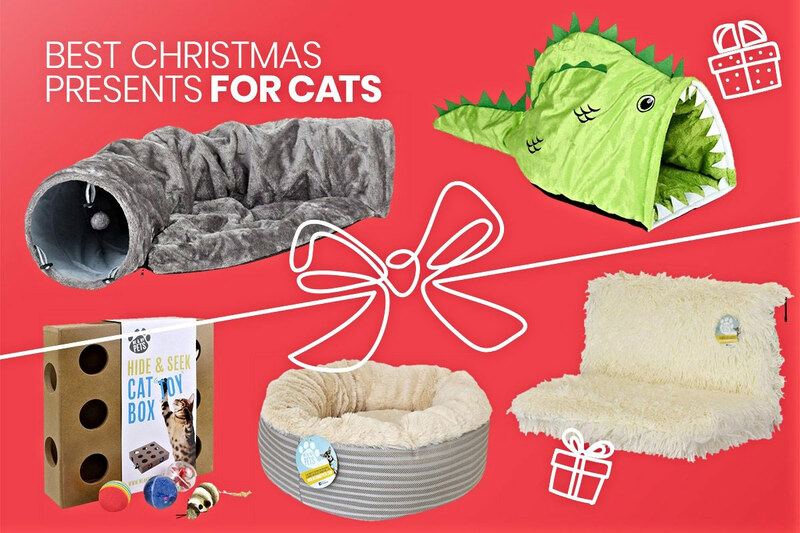 Keep your cat fully entertained while preventing them from tearing down the Christmas tree with these fantastic feline friendly gift ideas. Read on! Tis the season to be pampered! 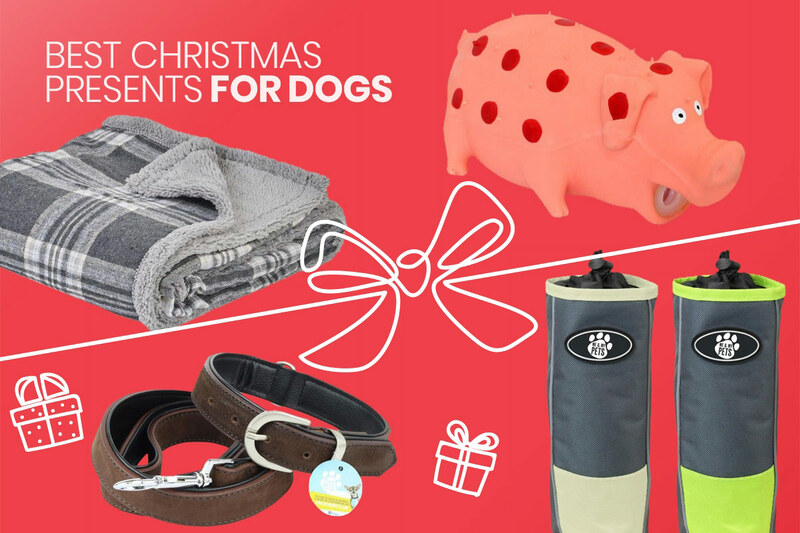 And this season, don’t forget to pamper your cats and dogs too with these fantastic recipe and gift ideas! Read on. 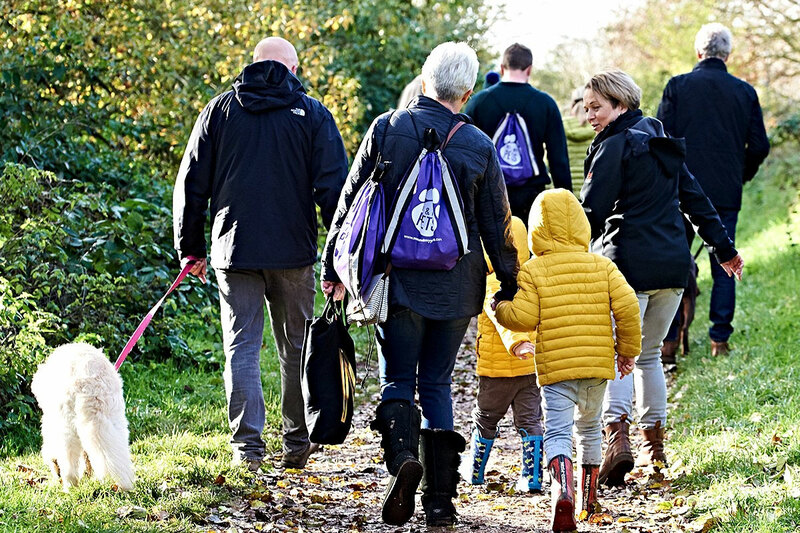 We look back on our first ever group dog walk in our blog. Spoiler alert, contains images of exceptionally cute dogs!